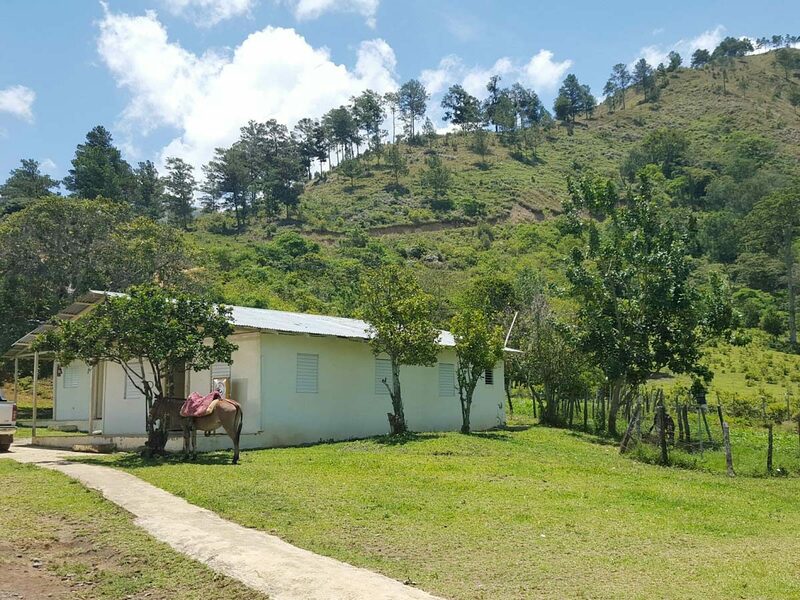 The Romero Project is a resource development gold and copper project owned 100% by GoldQuest Mining Corp. (GoldQuest) and is located within the Tireo property (3,997ha) of the Central Cordillera of the Dominican Republic, near San Juan de la Maguana. 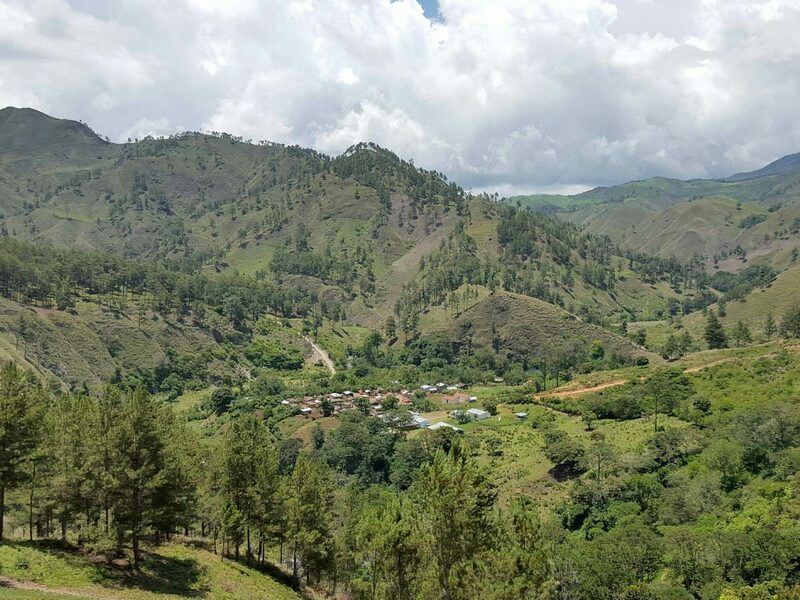 The project consists of the Romero and Romero South deposits with thick intervals of gold and copper mineralization. 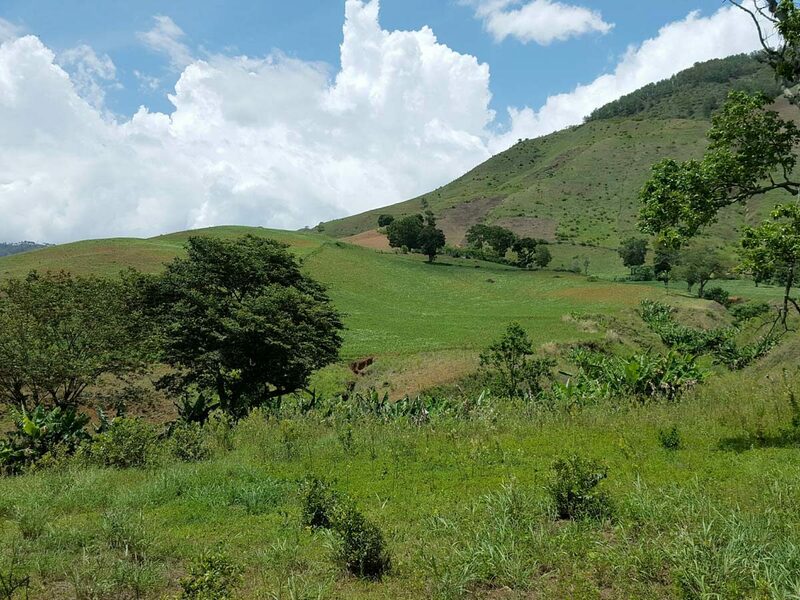 JDS Energy & Mining (JDS) was retained by GoldQuest to lead their revised preliminary economic assessment (PEA), focusing on a smaller, high-grade underground mine concentrating on high-grade core. 86% (6.6 Mt) of the mineral resources are indicated and 14% (1.1 Mt) are inferred. The remaining 12.8 Mt indicated and 8.9 Mt inferred are available for extraction in the future. A smaller environmental footprint with no use of cyanide on site. Working together, JDS and GoldQuest improved the overall project economics to an after-tax IRR of 34% and NPV of C$219 million. JDS was retained in mid-2016 by GoldQuest to advance the project to the Pre-Feasibility Study.